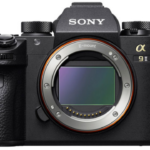 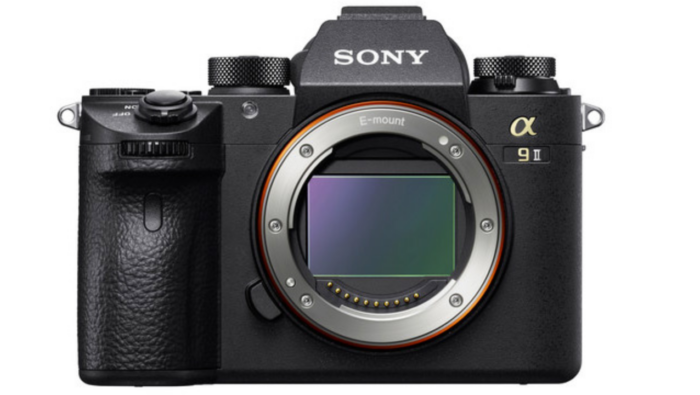 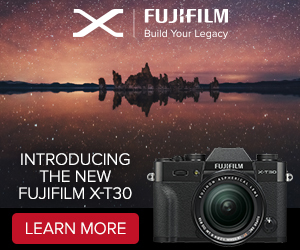 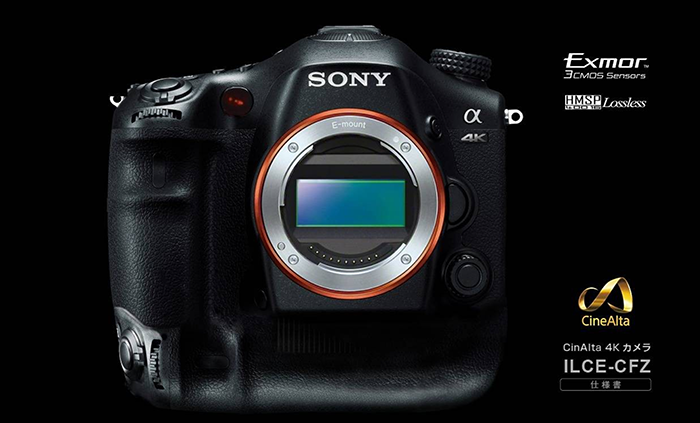 Time to dream about 2015: What camera would you buy between the A9, A99II, A7000, A5, RX2….? 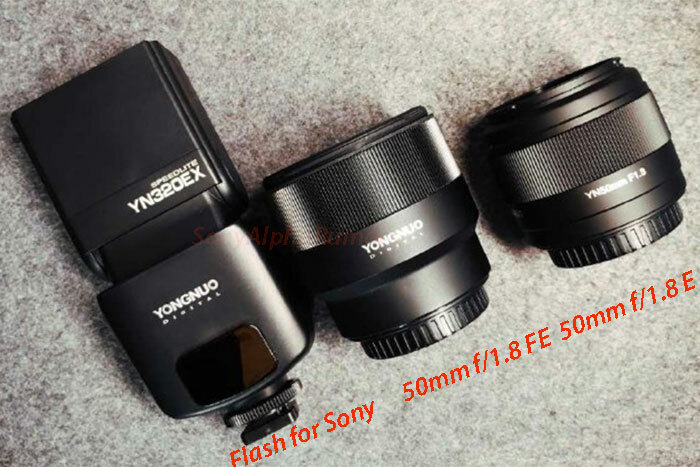 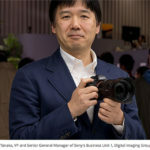 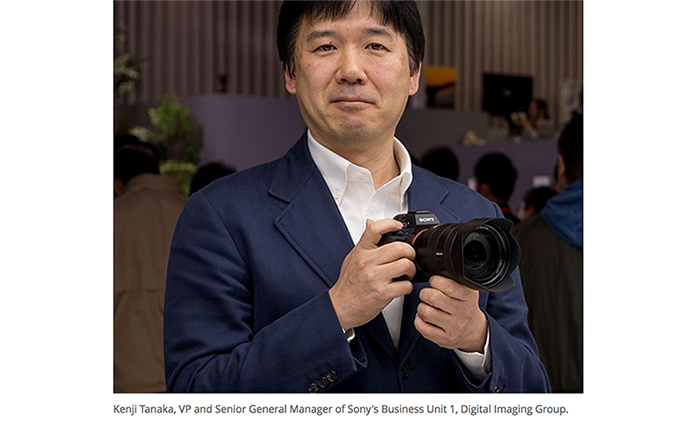 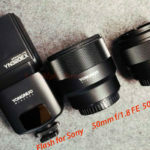 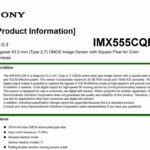 previous post: Tamron announces the SP 15-30mm pricing in Japan. 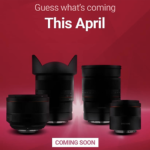 Rokinon 12mm f/2.8 costs 549 Euro.